I’m using this super cute Gigham fabric i got over at the second hand store too!! 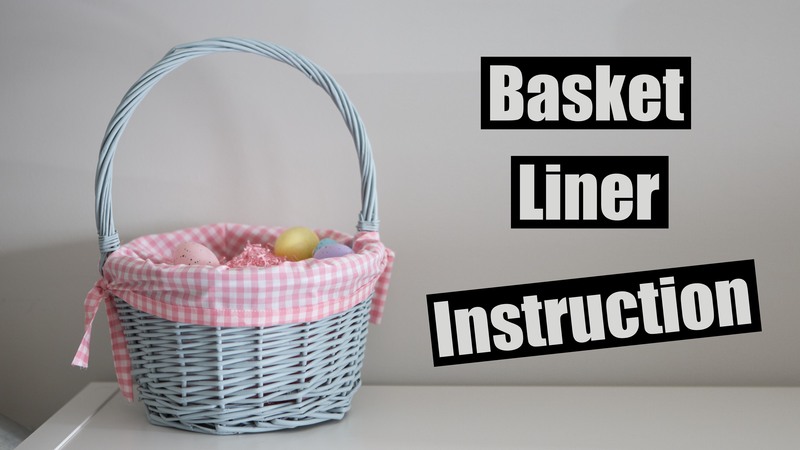 Cotton is a perfect fabric to line a hard basket like this. Find out your circumference here!